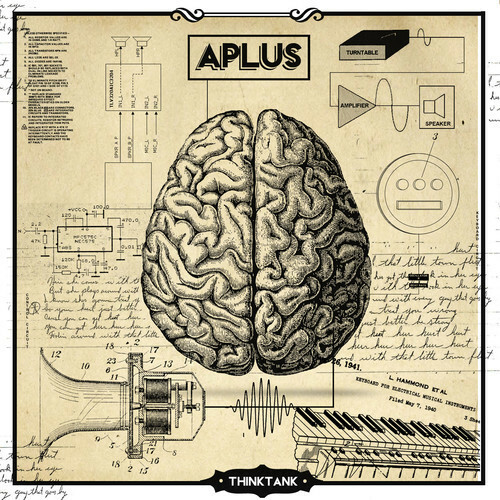 The name A-Plus should not be new to you if you’re a hip-hop fan. Whether it’s his work with the Souls of Mischief or the Hieroglyphic crew, he is considered a veteran of the scene. He has been branching out into some different sonic plains lately, Think Tank is a return to the sound fans have come to love. This is not to say that his experimental stuff was ill received, it was not. But he is such an asset to us producing these kinds of tracks. Looking forward to what Hiero has in store for us this year.